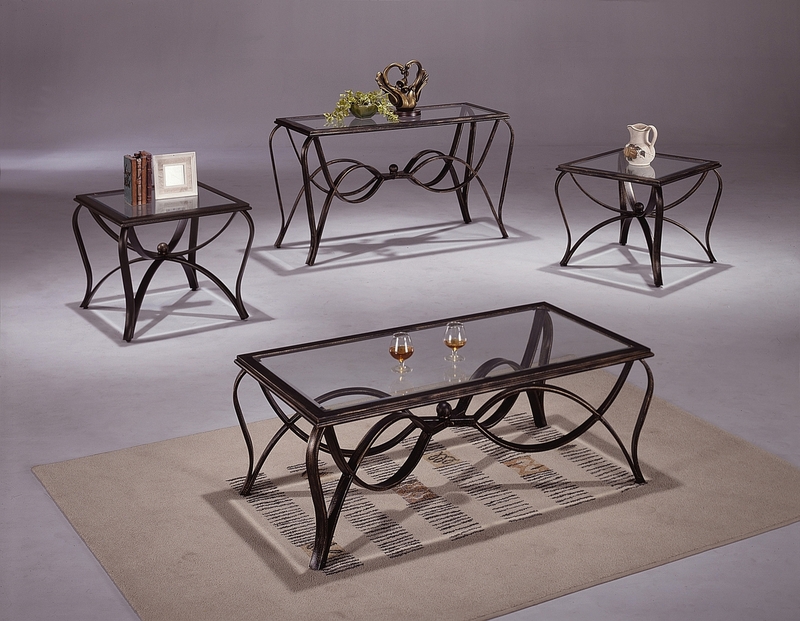 Formal elegant dining group with carved details and elaborate trims are covered in a rich brown tone. Chairs are padded and upholstered in a dark brown faux leather for ultra comfort. Table includes two 18 inch leaves giving it up to 108 inches total (72 inches without the leaves). Table will sit up to 8 adults or fewer. Hutch and Buffet are optional and may require special order.